The House of Repossi was founded in 1920 in Turin, Italy and continues the creative family legacy of talented artists and designers extended from father to son, and later from father to daughter. 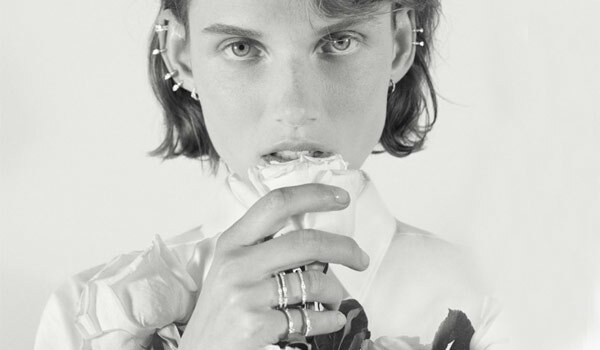 Gaia Repossi chose an artistic path first, far from the conventional jewellery tradition. At 21, she was appointed Creative Director of the brand, creating a radical new direction in the collections.